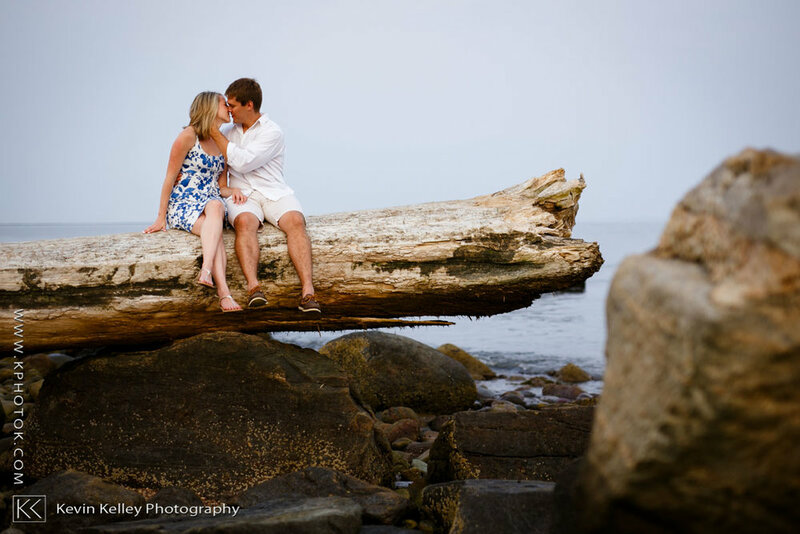 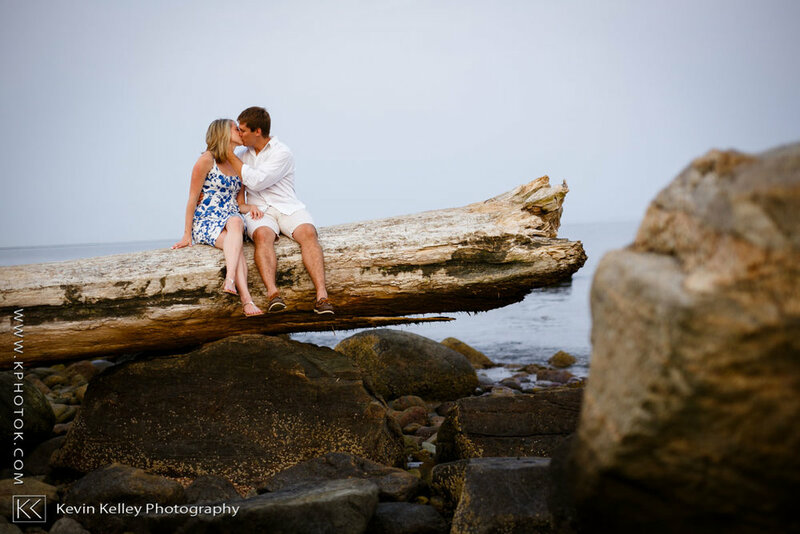 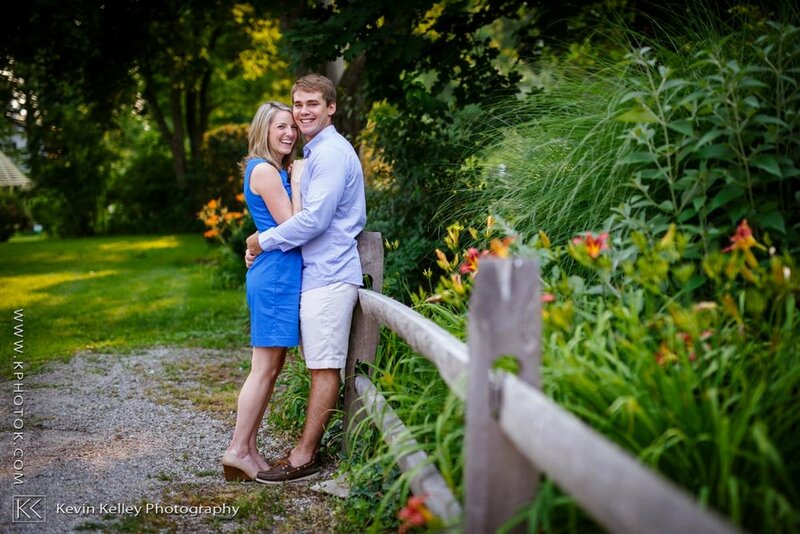 We mixed it up a bit for Meghan & Charlie’s Hammonasset Park Engagement session with two locations/looks. 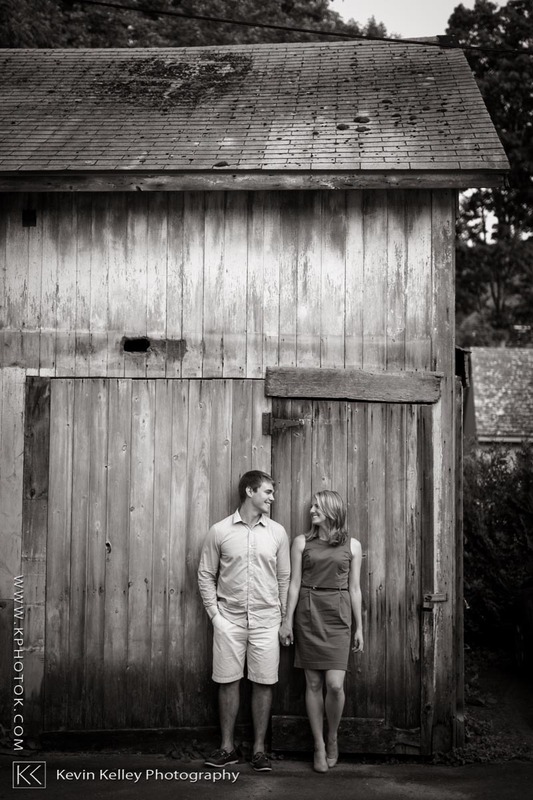 Starting with a meet up in downtown Guilford, CT -there were some great nooks and pathways to shoot in. 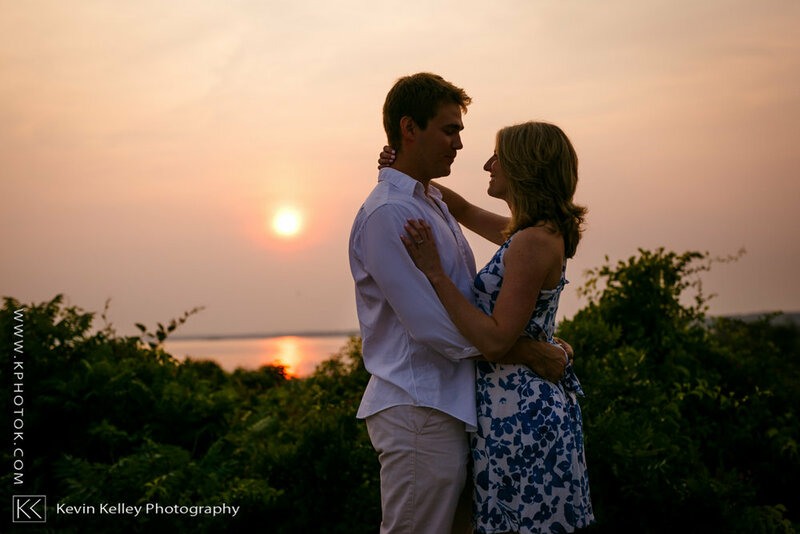 We finished up at Hammonasset State Park in Madison where we caught a killer sunset light!